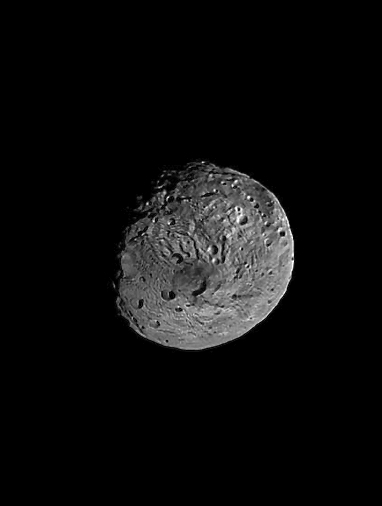 Vesta is one of the largest asteroids in the Solar System. It was discovered in 1807,and is named after Vesta, the virgin goddess of home and hearth from Roman Mythology, in Greek Εστία - Hestia. The construction, 0.4% stars etc. is about a house made of the same matter as is the asteroid Vesta. 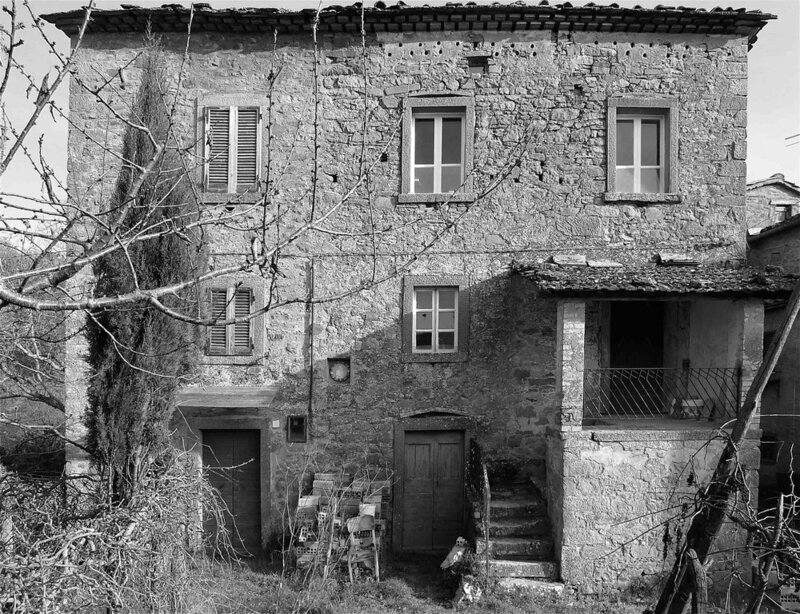 (below right) The house under construction- to be clad in stone. 73% dark energy, 23% dark matter, 3.6% intergalactic gas, 0.4% stars etc. This series of works take their title from this pie chart, 0.4% Stars etc. This percentage refers to all matter that is said to exist in the universe. The works have at their center both absurdity and the sublime as expressions of the mind trying to come to terms with ideas of the infinite and nothingness. There is a sense of humor and ominousness expressed in the works that lead us in to the unsettling territory of thinking on existence. The construction is a miniature of a stone house structure measuring 180x150x110 cm. Its architecture has been simplified and all the elements that are not made of stone have been removed. The viewer can look in through two open windows on the facade of the building. In the interior of the structure is a moving image (projected video) of actual footage of the asteroid Vesta. The colour of the stone in the construction and the video appear the same to emphasize the sameness of the material. The construction is raised from the ground about 30 cm. with a white light source emanating from below.